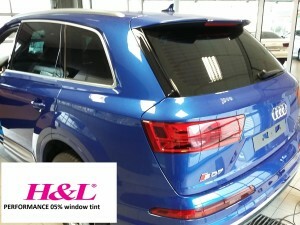 Our H&L high performance line is all about keeping cool and looking cool. 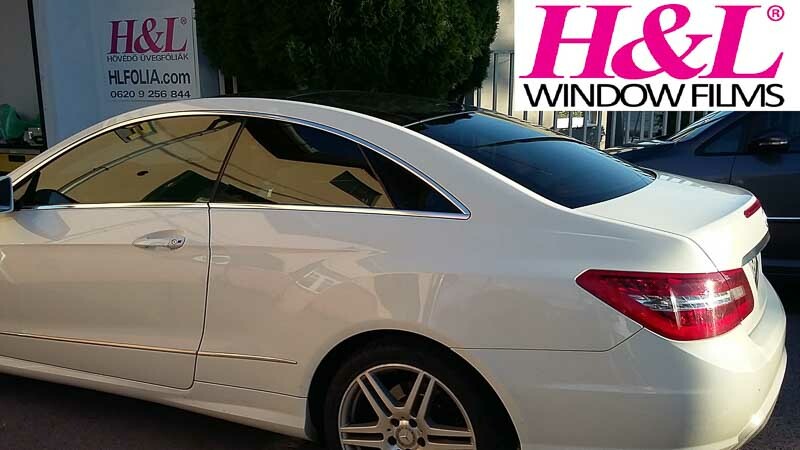 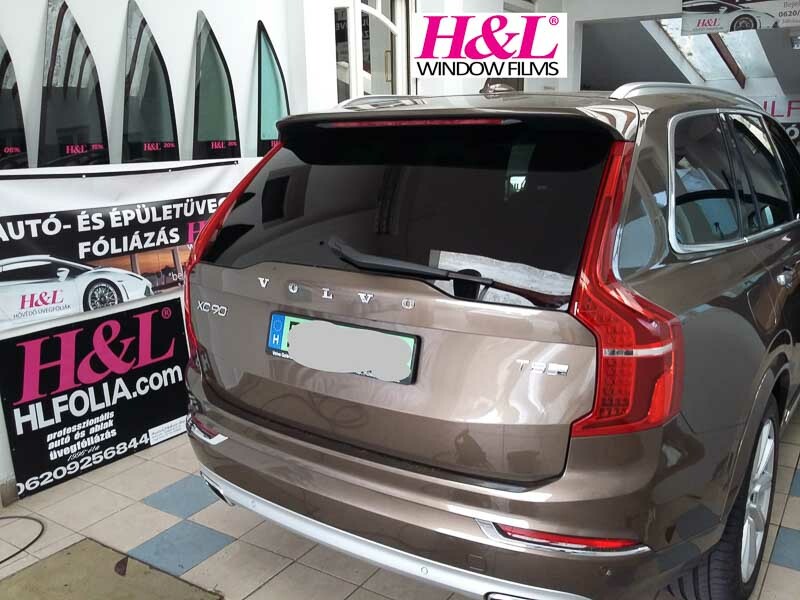 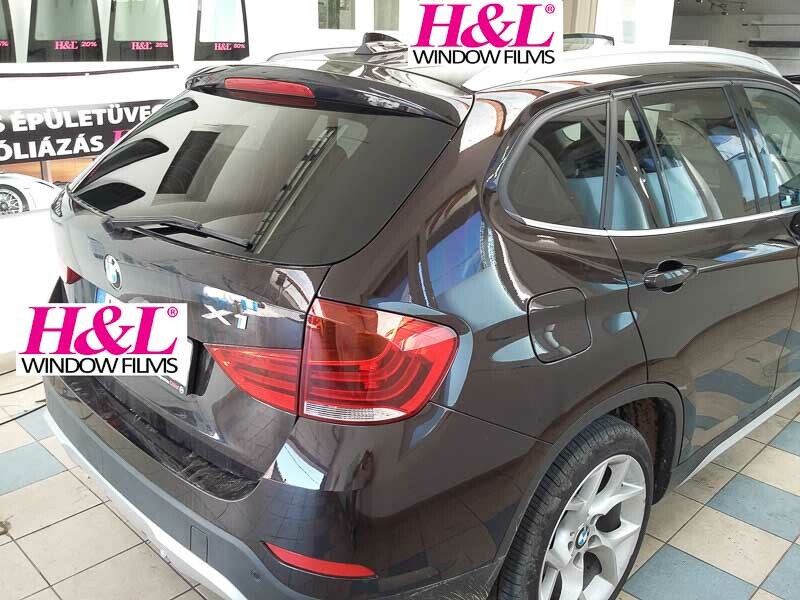 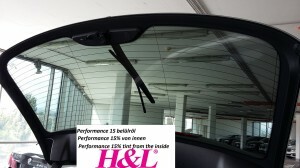 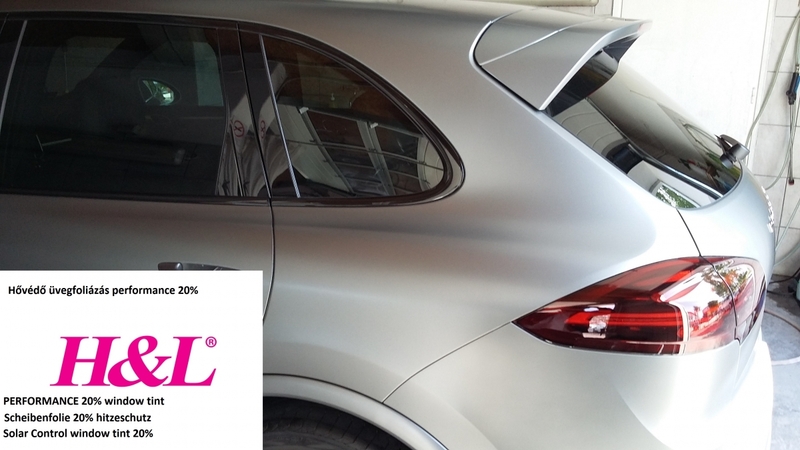 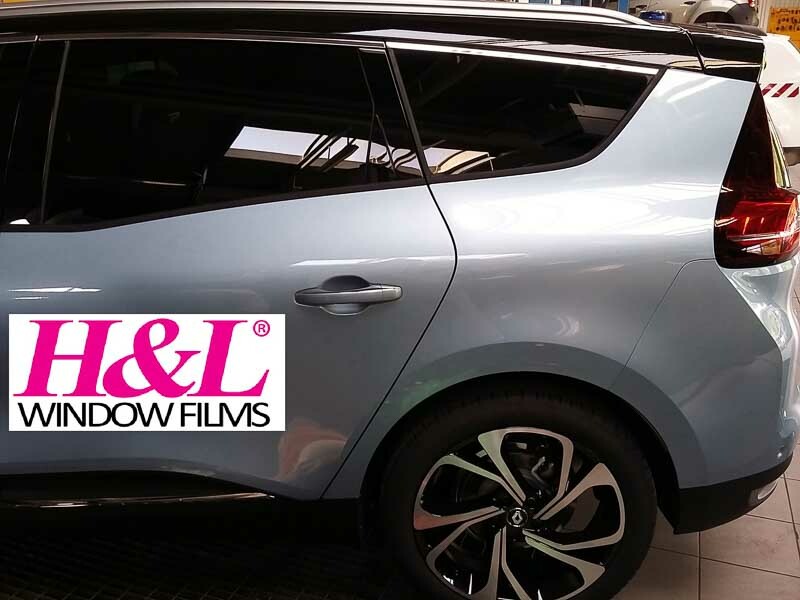 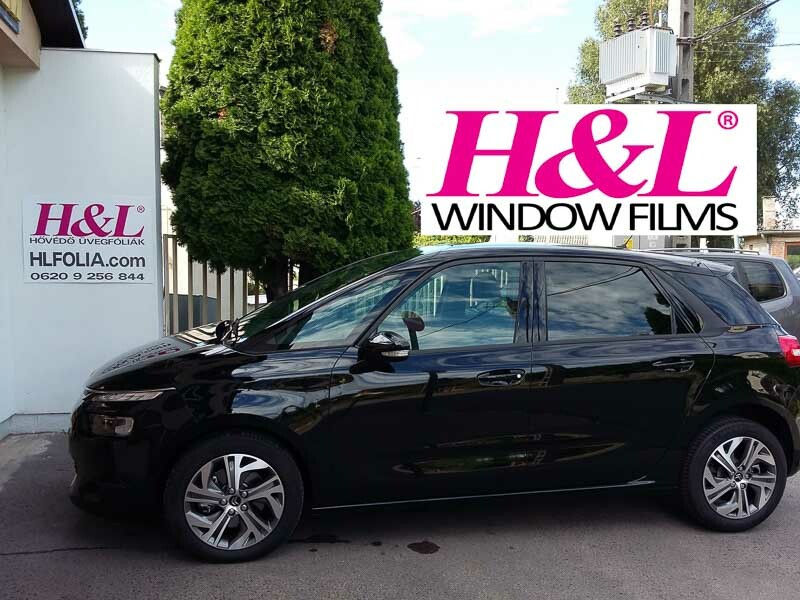 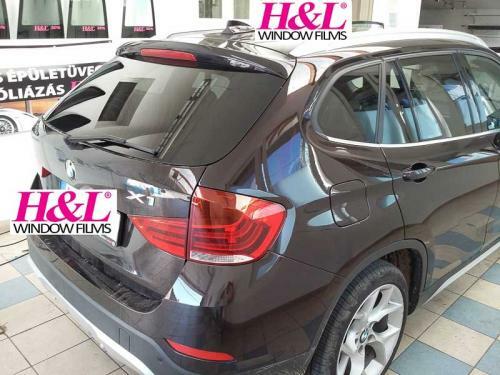 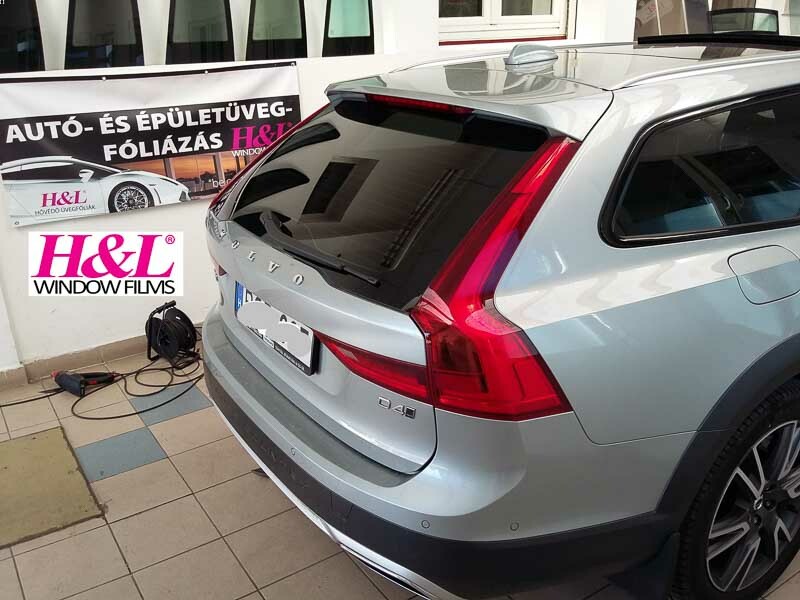 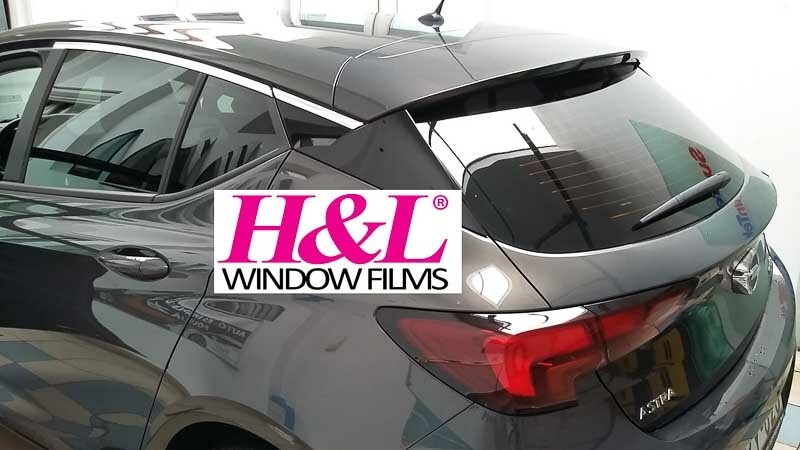 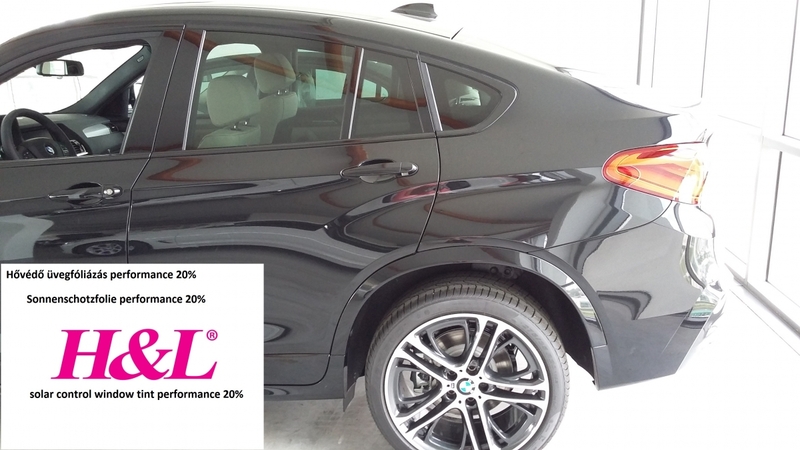 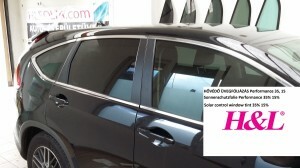 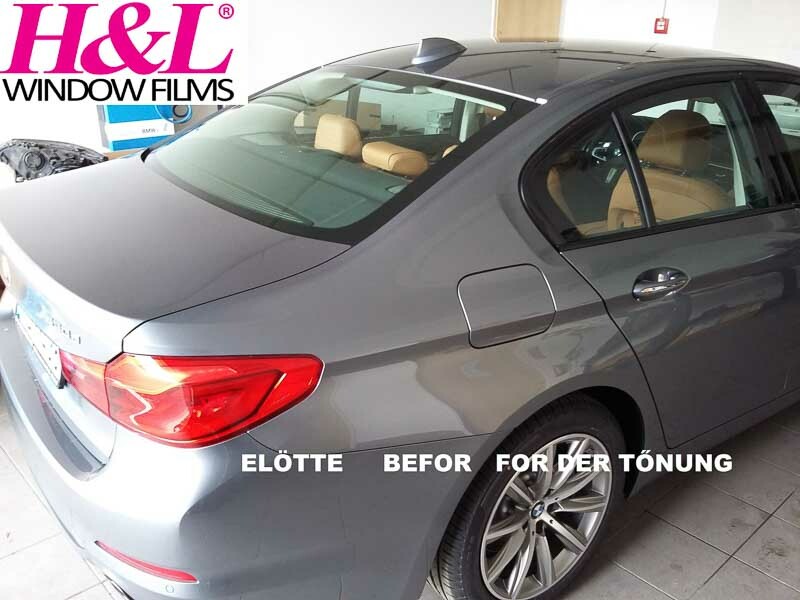 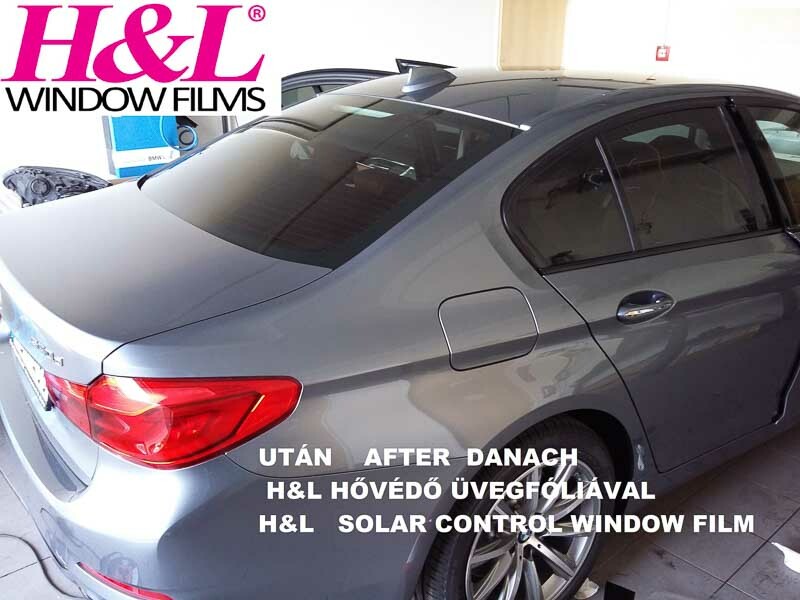 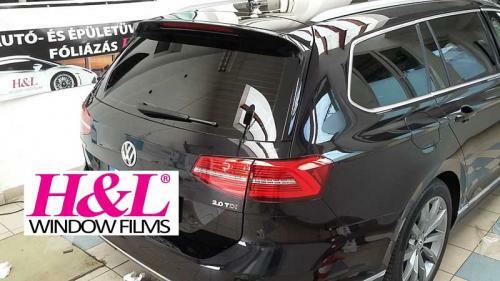 Made with special solar control layer, H&L Automotive window films rejects and reflects more solar energy, is available in darker VLTs, and has an attractive – and slightly reflective – colored appearance. 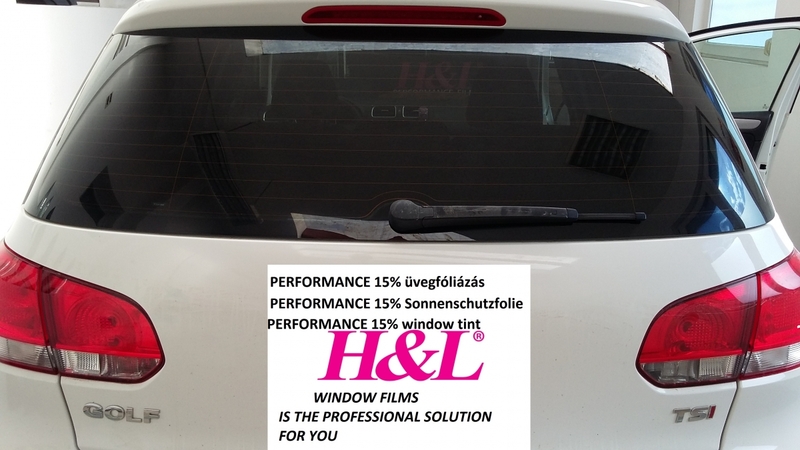 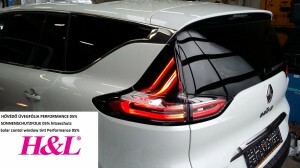 Window film is the investment that improves your driving experience and your vehicle’s value!